Check out the trailer for Campfire Stories: Season 2! Visit the official channel of Mean Screen Productions for more! 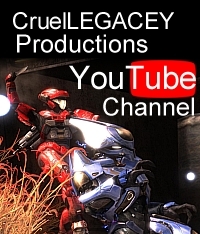 This entry was posted in Community Spotlight, halo reach, Video. Bookmark the permalink.